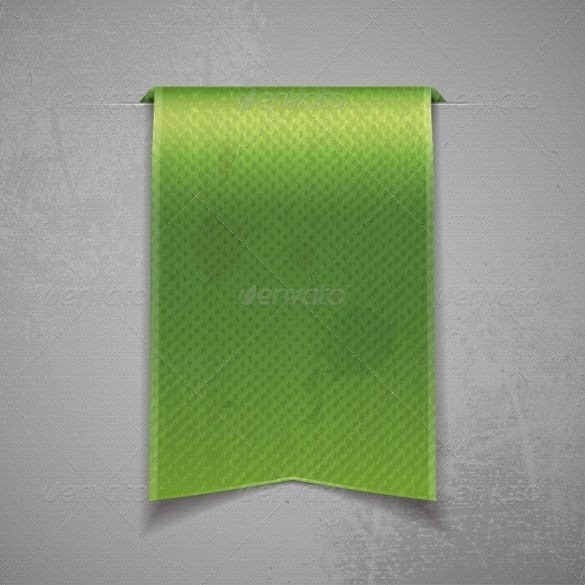 There are different formats of blank bookmark template samples online that can be downloaded for free. Designed for people who love keeping simple and short records, the free bookmark template can help you keep a simple record of just about anything around you. 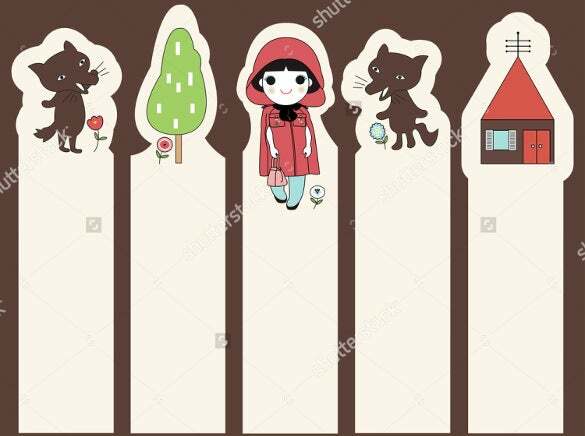 Although bookmark templates are commonly known for books, they can also be used as info cards to share little ideas and info with other people. You can also see Corner Bookmark Templates Every template is 100% editable. For example, you can download the Bookmark Templates and edit it using word or excel program installed in your computer. Also, you can edit the template if you want although it is okay to use it as is. If you are looking for something minimalist without losing out on the elegance, this cross-stitched fabric bookmark template would be a great pick for you. You have them in 6 different colors. timvandevall.com | If blank bookmark templates are what you are looking for to deck them up with your own personalized text, this template bundle here brings you good options and that too in 4 different shapes. 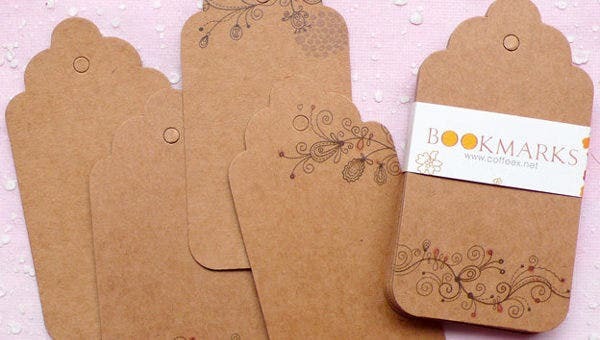 The ornate floral designs have rendered a lovely effect to these bookmarks without getting overboard with elaboration. It’s neat, simple and something very aristocratic. The templates also make adorable gifts for near and dear ones. 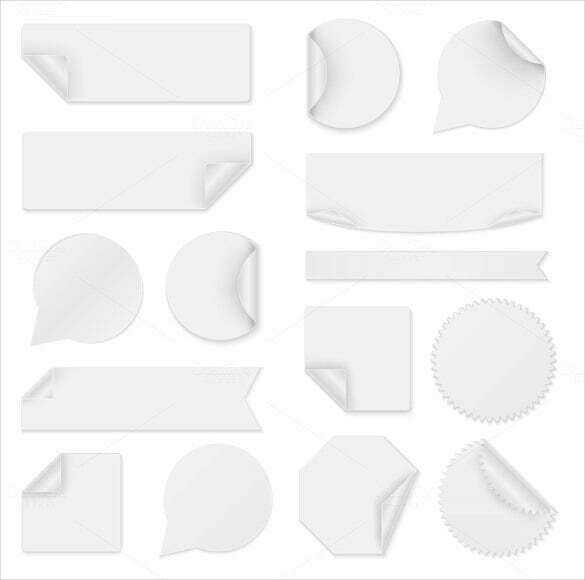 If you are looking to add some trendy touch to your library, these cute bookmark templates with patterned tops would make the day for you. These would be especially great to mark the books for your little ones. 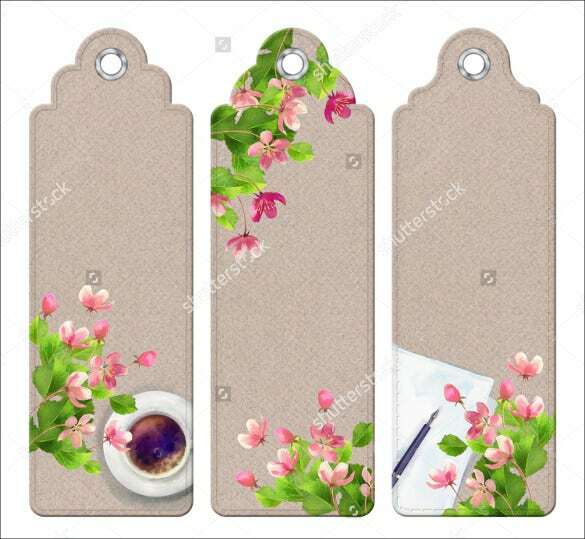 You are getting a good set of 5 blank white bookmark templates here which you can easily pep up with a lovely text or a cute design. Each of them comes with a hole at the top for strings or ribbons. 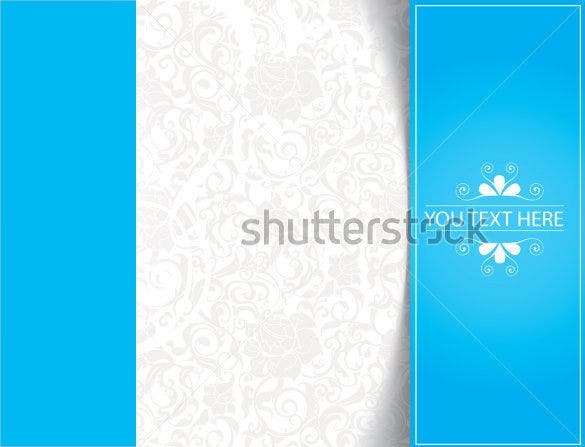 The blue shade is a unanimous favorite and when you have little floral designs framing your bookmark text- you have a real adorable bookmark before you as is promised by this bookmark template. 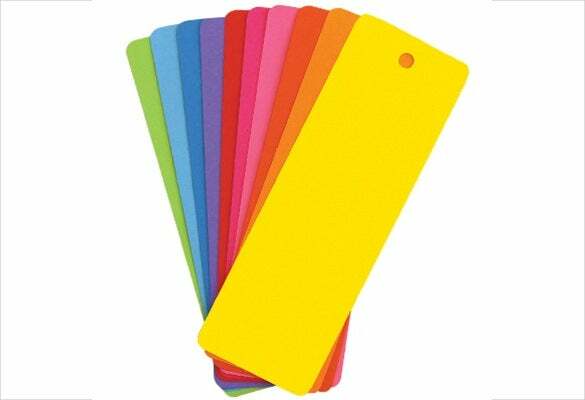 Enough of plain white bookmarks- if you are looking to render some splash of colors to your favorite books, this template bundle here would be amazing for you with its set 10 brightly colored bookmarks. 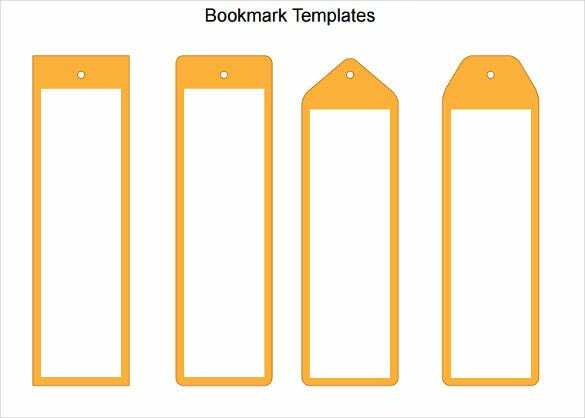 Metals are a rising choice for bookmarks today and if you are longing for the same, here you have a classy assortment of five various metal blank bookmark templates for you. 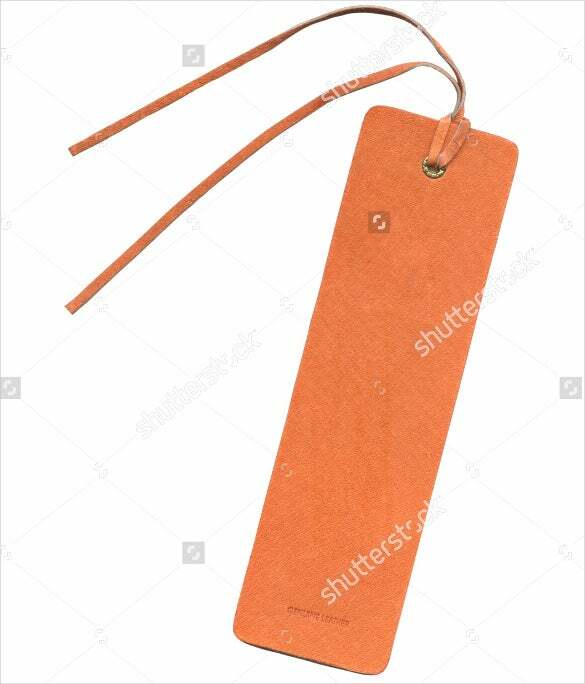 The template here has come up with a classy leather bookmark which impresses with its subtle grace and effortless aristocracy. You can use it for your books or can present it as a lovely gift to a dear bookworm. 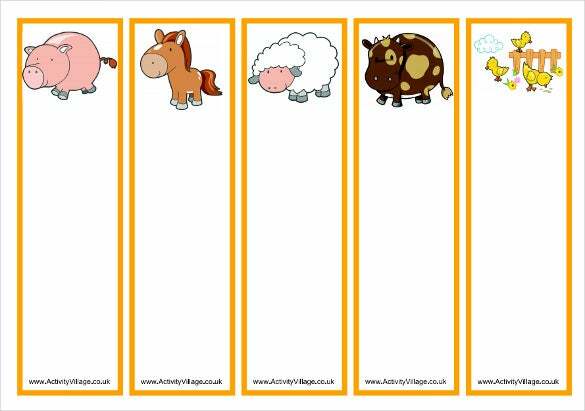 activityvillage.co.uk | The cartoon animals at the top of each bookmark make the entire bundle really adorable and your little one is sure to love them all. You can custom the template with your own text or design.